Easy, colorful and delicious M&M Nutella cookie cups are sugar cookie cups filled with Nutella and topped with dark chocolate M&M’s. 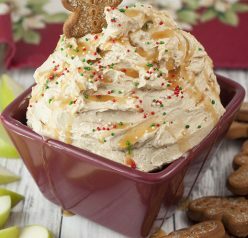 This is a great idea for Easter dessert or spring dessert to take to a party! Happy almost Easter! 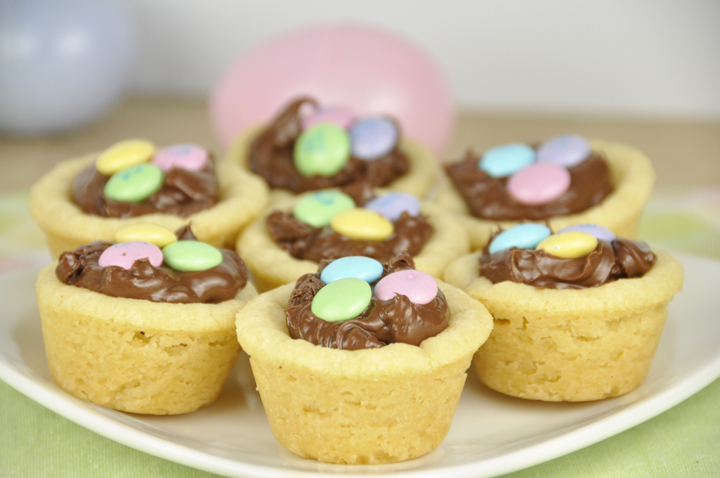 You will love these M&M Nutella Cookie Cups. How was everyone’s weekend? I had a very enjoyable and action-packed weekend. I got invited to Perry’s ice cream factory in Akron, NY on Friday afternoon. I got to have a grand tour of their plant and be a taste-tester for a day! Mr. Wishes came as my special guest and we tried their new 2013 flavors and got to review them and give our opinions. 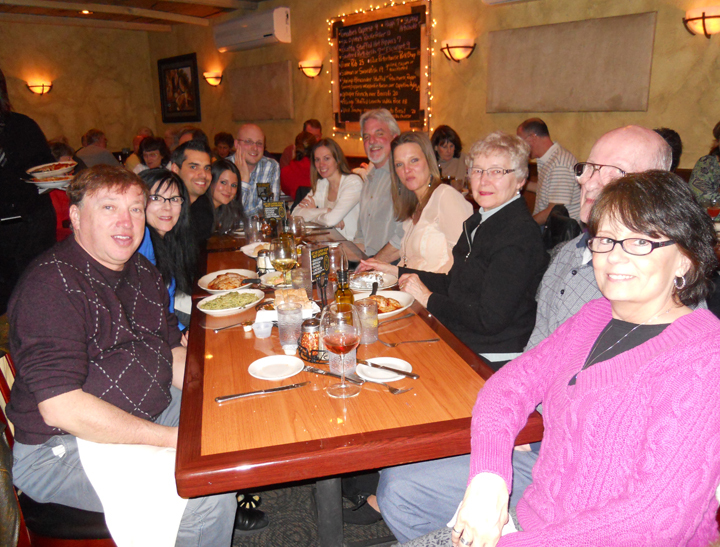 There were other people from various businesses and fellow bloggers there that I got to meet. I will share all about my experience in a separate post once I get all my photos together. It was a very exciting and great time, but it would be pretty hard to go wrong with a tour of an ice-cream factory! Saturday night my whole family got together to celebrate my mom’s 60th birthday. Happy birthday, Mom! (Since this is her official birthday today and I know she’ll be reading this). It was so fun celebrating and having everyone together. We went out to dinner at a nice Italian restaurant and continued the festivities at my aunt Sheryl’s house where we had a delicious Wegman’s red velvet cake, Perry’s chocolate chip ice cream (very fitting! ), and showered my mom with gifts for this milestone birthday. It was a great night of being together with family! 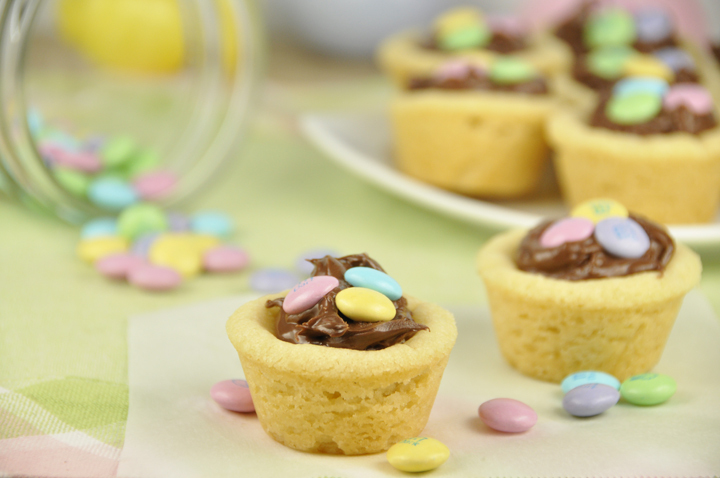 To make these fun Easter little snacks, all you need is are a few basic ingredients, Nutella and a package of spring M&M’s (really, any M&M’s will do). 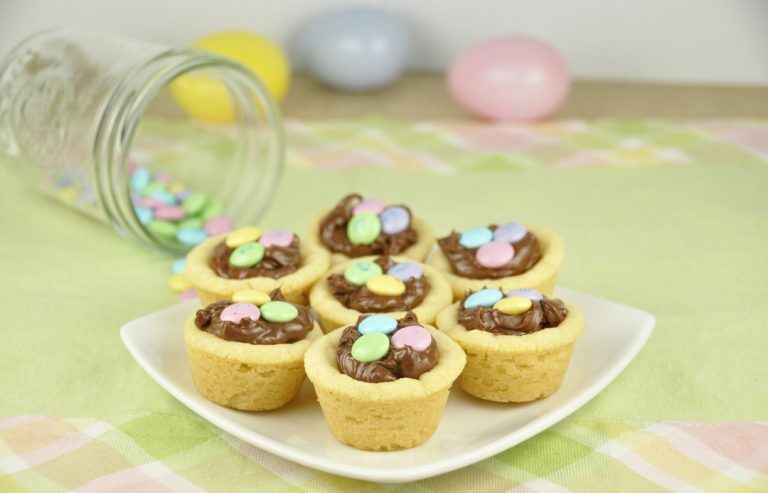 If you’re celebrating Easter with a little get together, sending treats for your kids at school…whatever the reason may be…the Easter-colored M&M’s really make M&M Nutella cookie cups extra cute. If you don’t have Nutella, chocolate frosting will work as a nice substitute! If you’re more of a mint person, check out the recipe for these Melty Mint Sugar Cookie Cups I make for Easter every year. The cookie part tastes just like a sugar cookie. I decided to make the sugar cookie dough into cups and filled them with Nutella (because who doesn’t like Nutella?) and used dark chocolate M&M’s. I loved the flavors of the cookie, Nutella and dark chocolate together. They made a delicious combination. Can you tell I love my cookie cups lately? Like these Peanut Butter Cup Brownie Bites and Peanut Butter Cup Cookies. Cookie cups are just so fun! You will also love these Cadbury Cream Cookie Cups from my friend Katrina. Enjoy! Recipe originally published on 3/25/13. Edited and republished on 3/30/18. Easy, colorful and delicious M&M Nutella cookie cups with a sugar cookie base and dark chocolate M&M's. Perfect for Easter dessert or spring. Preheat oven to 300 degrees. Grease a mini muffin pan and set aside. Cream the butter and sugar in a stand mixer or hand mixer. Gradually add the salt, vanilla and flour and beat well. Form a ball of cookie dough in your hand, a little bigger than a ping pong ball, and place into greased mini muffin pan. Push the middle down with your thumb to make a well/depression in the center. Bake for 20 minutes or until cookie cups are set. When the cookies cups are done, place pan on wire rack let cool completely. Fill the wells with Nutella and top with M&Ms. They should pop right out of the tin with a knife or just use your fingers to grab them out. Your cookie cups are absolutely perfect!! They look so cute and pretty! Anything with nutella and I say yes! These look yummy! Ashley did you use salted or I salted butter? 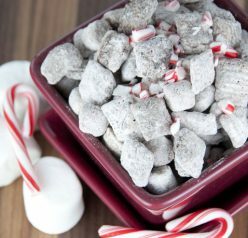 I am planning to make these for Sunday. (My first time hosting for Easter) I am feeding 8 adults and 4 kids! Should be an adventure! awww good luck!! That will be so fun! I used unsalted butter – sorry about that! I’ll update the recipe. Thanks for catching that! LOVE Nutella! Happy Easter, Ashley! Aw Happy Birthday to your mom! And omg these cups are so sweet and cute and simple and PERFECT for Easter! How adorably cute are these?? I am loving all of your Easter-themed treats :). oh my god these are too cute and too delicious!! LOVE!! Thanks, Jenn! They take no time at all to make, which I love! Happy Birthday to your mama! She raised a good one, that’s for sure! Anyone as sweet as you are and who’s brilliant enough to stuff Nutella into cookie cups, then top that with M&M’s, is a quality kinda girl 🙂 Love this, Ashley!! hhaha your comments always make me laugh! Thanks, Hayley! I like the idea of these to not have to stress over dessert on Easter brunch/supper and how super cute and festive are they!?!! Thanks for commenting! 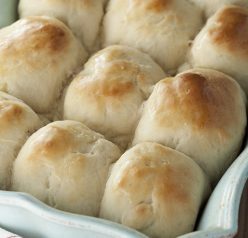 It is a good dessert to make when you don’t want to spend a ton of time in the kitchen! These are adorable! hands down, the best springtime/easter dessert I’ve seen. Happy birthday to your mom! Thanks, Sally! That’s a huge compliment and I appreciate it! Nope – no eggs! They came out perfect without them 🙂 Thanks for asking, though! It’s always good to have someone point those things out to you in case there was a mistake. Thanks, am making for Easter. Cannot wait to eat them. Do you have to use a stand mixer or can you just use a hand mixer or even mix them up by hand? Pingback: M&M Nutella Cookie Cups! These are so adorable and festive for Easter and spring! These look like something I can treat by boys to this next weekend. These are beautiful! I’d have a hard time eating just one!